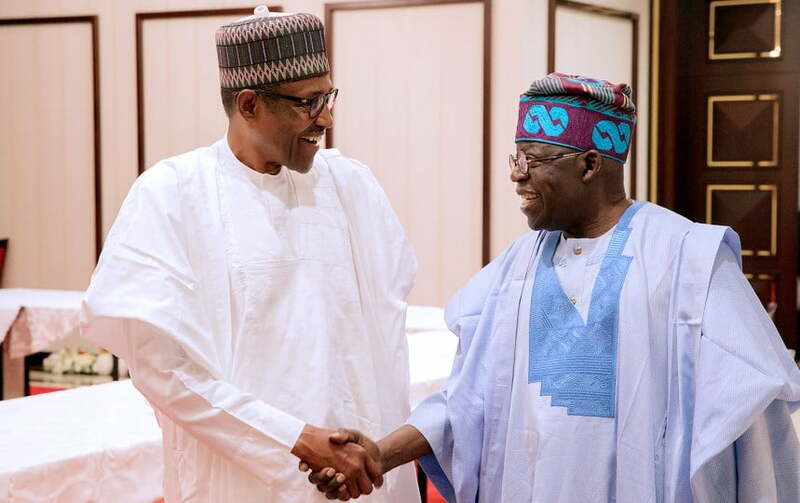 Former Lagos Governor and All Progressives Congress, APC, national stalwart, Asiwaju Bola Tinubu, on Tuesday asked Nigerians to select the path of progress in 2019 as opposed to going backwards to the past that has not helped the nation. “We realize that we still have much to do and far to travel to become the nation we are destined to be. Yet, we must also acknowledge that we have come a long way. “We have a choice to make. The choice we make will demonstrate the type of nation we want. I select the path of forward progress for I have never commended to myself or to the nation the awkward practice of walking backward. “We must exercise courage and vision. We must continue forward. For the sake of this nation and our posterity, we dare not retreat or regress.